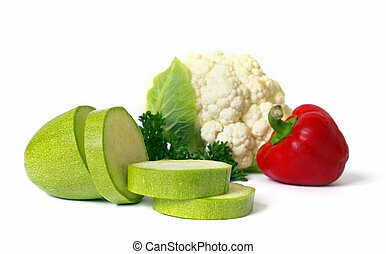 Raw vegetables isolated on white. 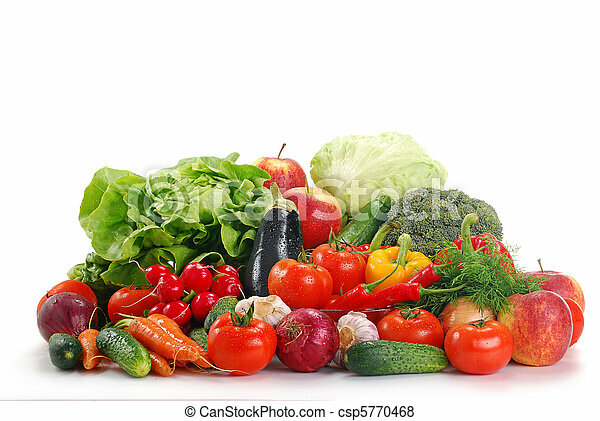 Composition with fresh raw vegetables isolated on white. 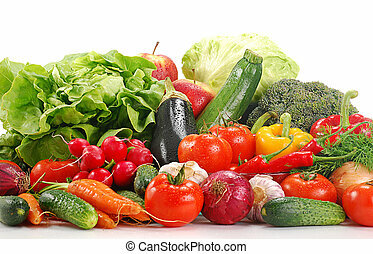 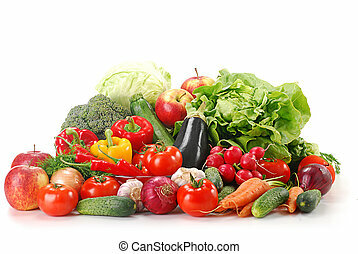 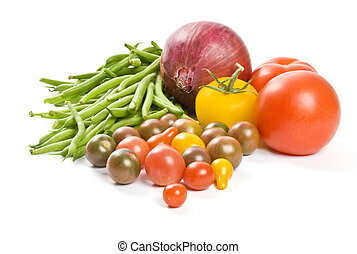 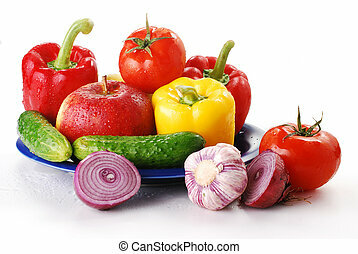 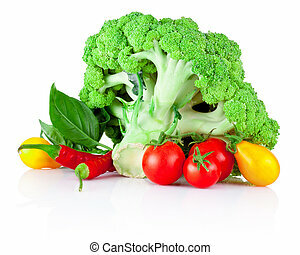 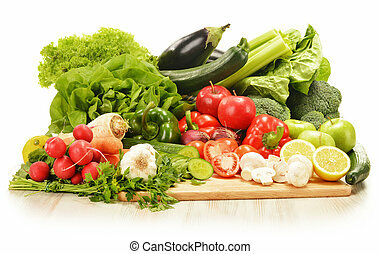 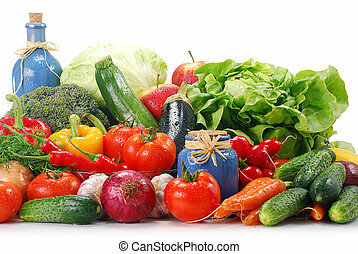 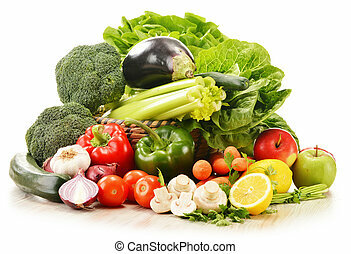 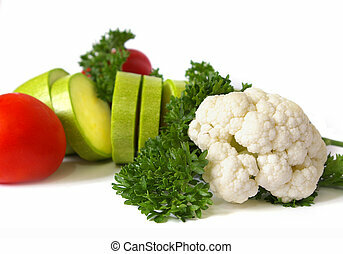 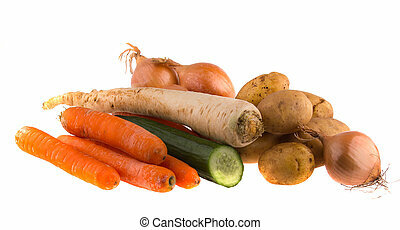 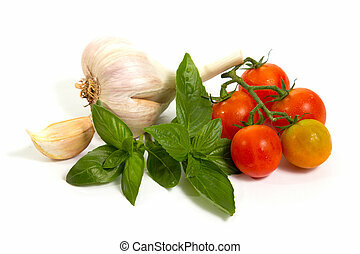 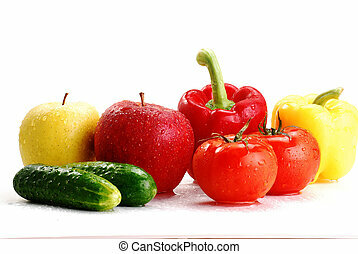 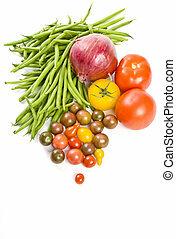 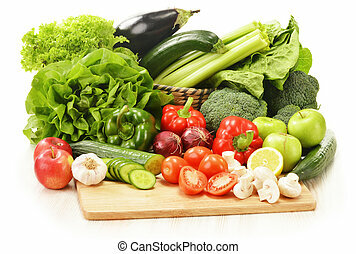 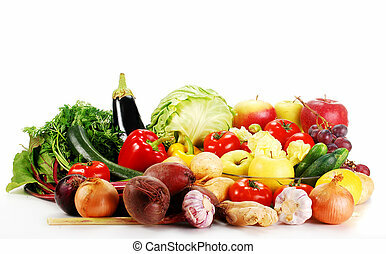 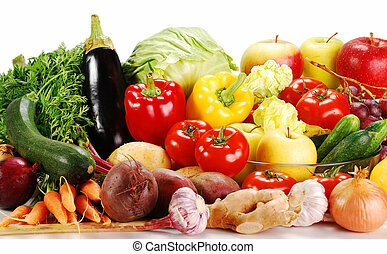 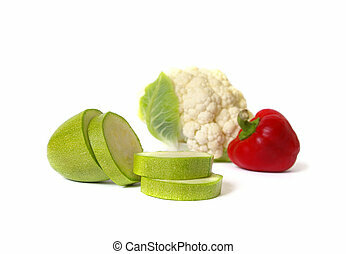 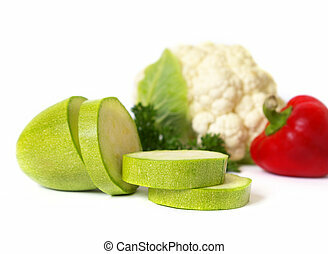 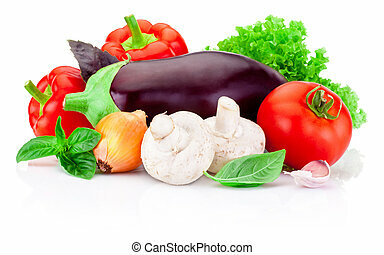 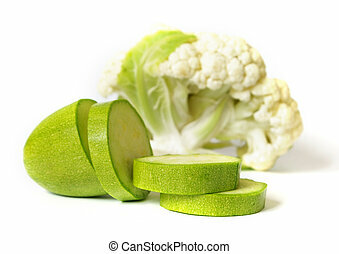 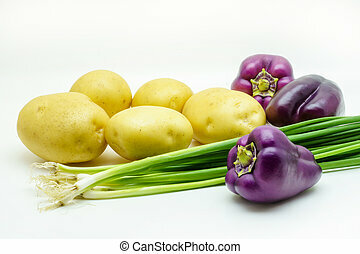 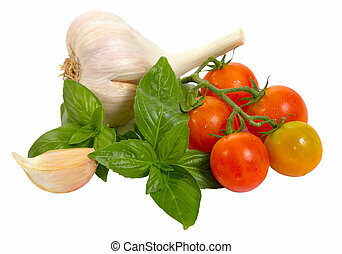 Raw vegetables isolated on white background. 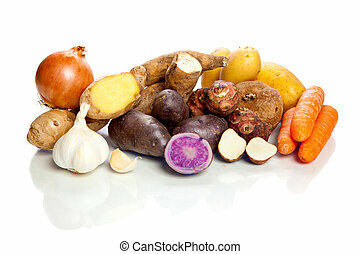 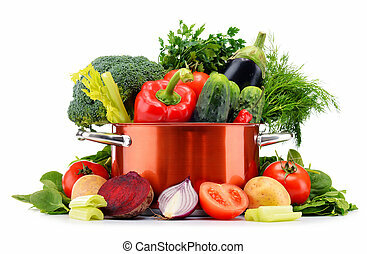 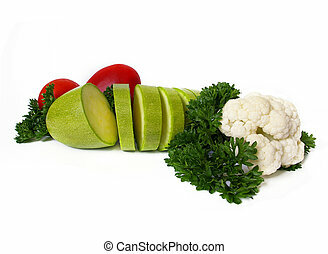 Pot and raw vegetables isolated on white background. 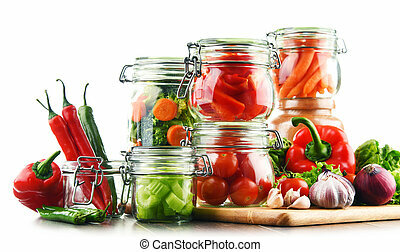 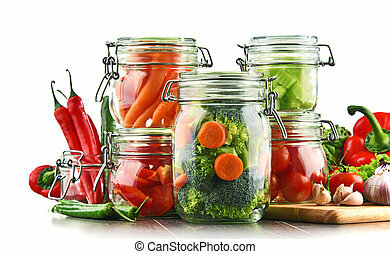 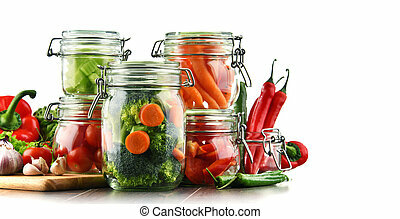 Jars with marinated food and raw vegetables isolated on white.